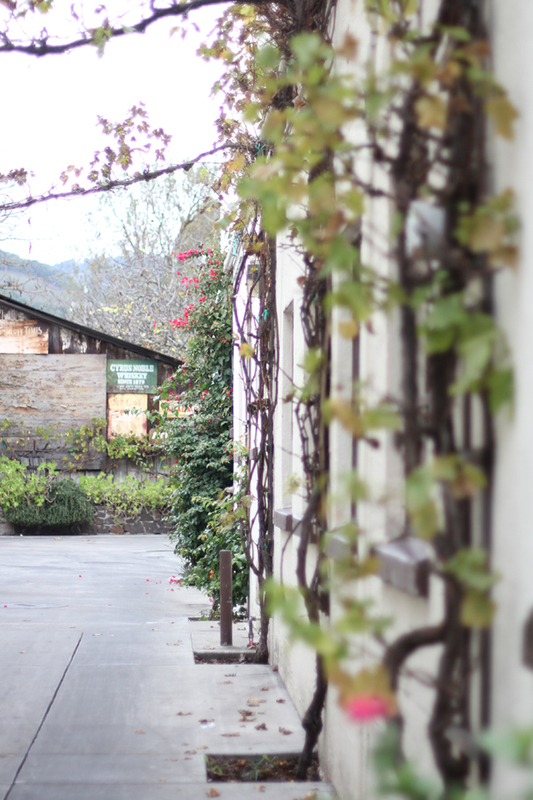 On our second day in wine country we ventured towards the Sonoma Valley. This area was much more our style! We started out with a delicious brunch and then worked our way a little north, making stops at a few wineries and exploring downtown Sonoma. 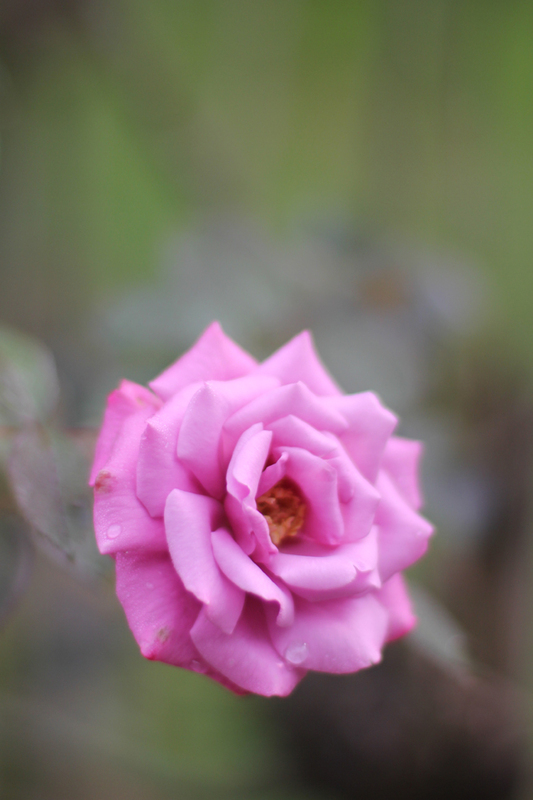 Sonoma had a more relaxing vibe and the people seemed a little friendlier. The first two wineries that we visited offered free tastings (yippe!) so I made sure to make a few purchases at their gift shops to show my appreciation. See below for a list of the places where we tasted and dined. 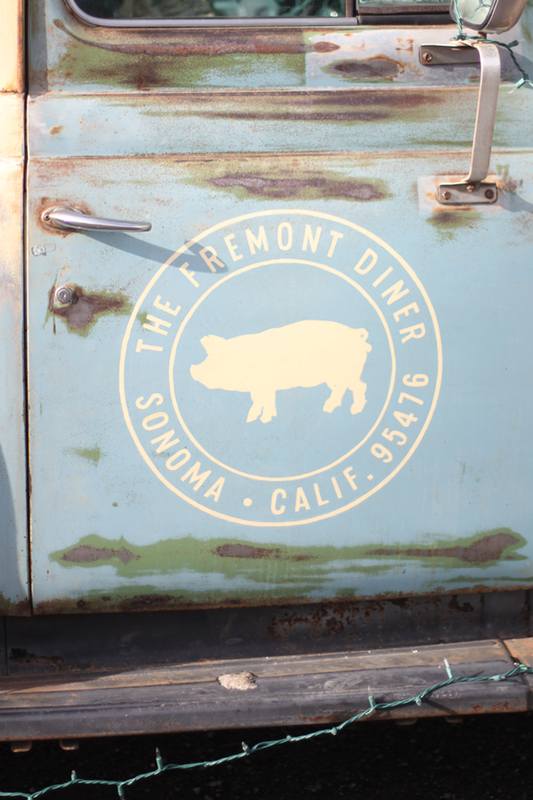 Fremont Diner in Sonoma. So good! We had the ricotta pancakes, a breakfast sandwich, chili bacon and cheesy grits. Definitely recommend! Cline Cellars Free tastings of really good wines! Roche Winery Quaint little tasting room on the edge of downtown Sonoma. We sat outside by a fire pit and sipped some delicious wines. Kunde Family Estate Awesome winery that offers cave tours on-site. Kenwood Vineyards We got here close to closing time so they gave us free tastings! La Casa Delicious Mexican food in downtown Sonoma. We had the bean and chese fundido and street tacos. Ristorante Allegria Amazing Italian in downtown Napa. We had the Dungeness crab cakes, carpaccio, penne con pollo and pappardelle allo zafferano.